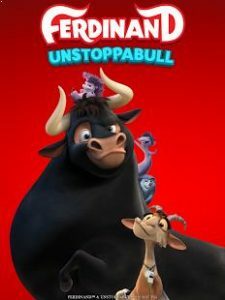 Ferdinand Unstoppabull : Guide the mighty bull FERDINAND and his friends on an exciting Puzzle Adventure! Solve puzzles and have fun in this fun Match-3 & Idle game combo where you dance through beautiful Spanish landscapes on an epic quest to spread joy and the dancing spirit! Hundreds of fun levels to solve! Activate your special abilities and dance powers for completing furious dance offs! Are you having problems? Contact us support@koukoi.com (English only). Thanks for such a nice review! Remember to recommend the game for your friends!